Cleartrip.com is the travel site that gives you what you need without any annoying fluff. Who needs banners, pop-ups and blinking glitz? Search, book, go. 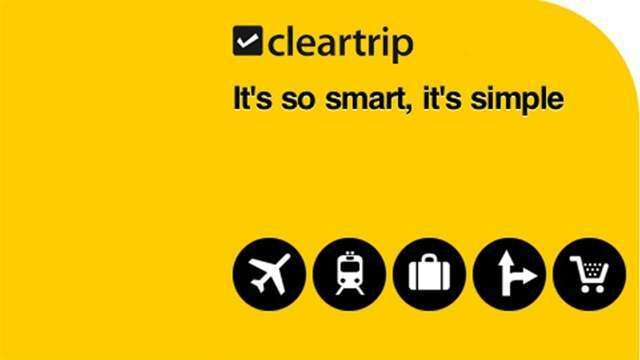 That’s what Cleartrip is about – Making travel simple. Simplicity is a religion at Cleartrip. Part of making travel simple is presenting you with all the options for your trip. Making travel simple implies making a travel site that just works and works. But it is hard to make things easy, so ClearTrip puts together an experienced team with oodles of global experience in travel and ecommerce. Cleartrippers come in all shapes and sizes and ClearTrip is all passionate about just one thing – Making travel simple and Feel Free.